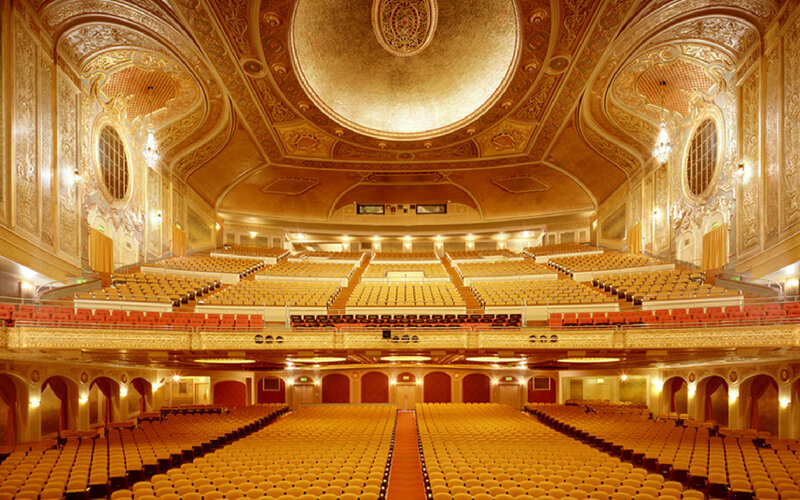 For 77 years, Washington residents and visitors have been entertained at Seattle’s magnificent Paramount Theatre. Millions have delighted in The Theatre’s architectural majesty, viewed countless films, and enjoyed thousands of performers from all corners of the globe. Yet the story of The Theatre itself offers drama as compelling as any presented on its stage or screen. Subscribers – show your subscriber ID card to receive 15% OFF food & beverage. Subscribers – show your subscriber ID card to take $10 OFF an order of $40 or more (not valid with any other coupons or discounts). 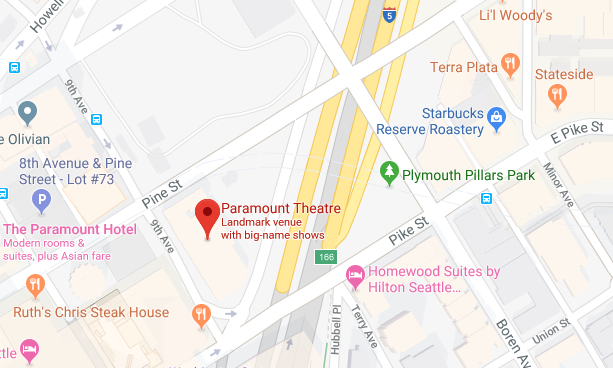 Premier subscribers receive complimentary parking (up to a $9 value) and traditional subscribers receive $3 off of parking at the Seventh and Pike garage. 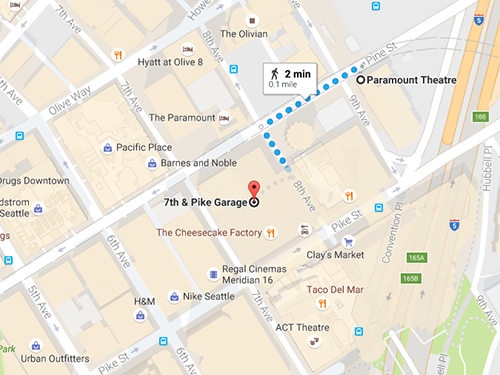 Located between Pike St. and Pine St.
for a ticket to enter the facility. at the exit machine or pay on foot station. Once the rate is displayed on the screen, then scan your validation barcode. 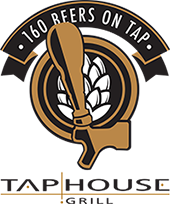 amount displayed if any remaining amount is owed.